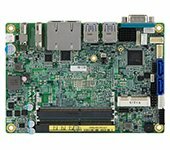 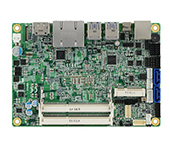 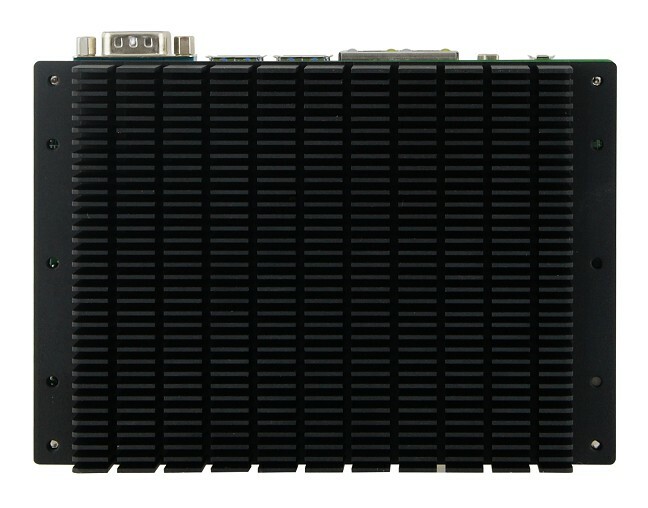 The IB916 is a 3.5-inch SBC, equipped with an ultra-low voltage 7th Generation Intel® Core™ U-series processor, is available in four different variations from an Intel® Celeron® 3965U @2.2GHz, up to an Intel Core i7-7600U (2.8GHz/3.9GHz). 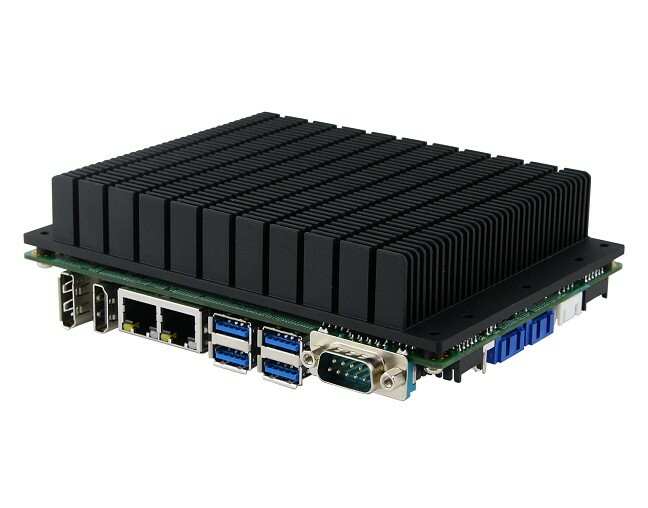 Offering impressive processing and graphical performance, with a wide range 9V~24V DC power input and a large number of I/O inputs, the IB916 is ideal for a variety of industrial applications. 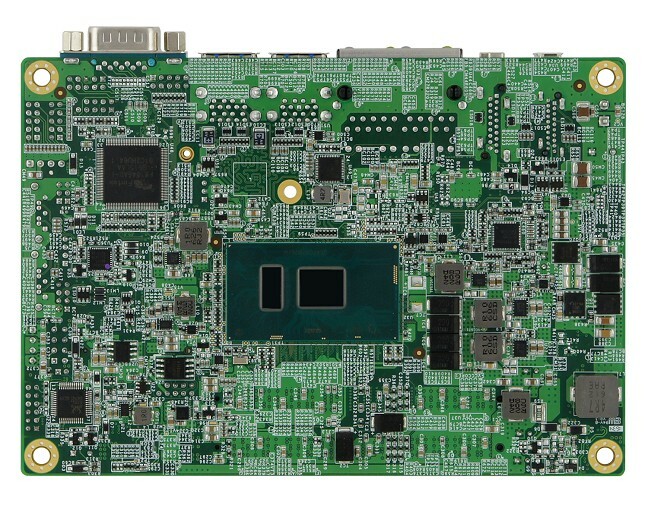 "Emerging trends in embedded computing sees a continued convergence of computing functions with richer interactive content, Ultra-High Definition video and cloud computing," said Wilson Lin, Senior Manager of IBASE Product Planning Department. 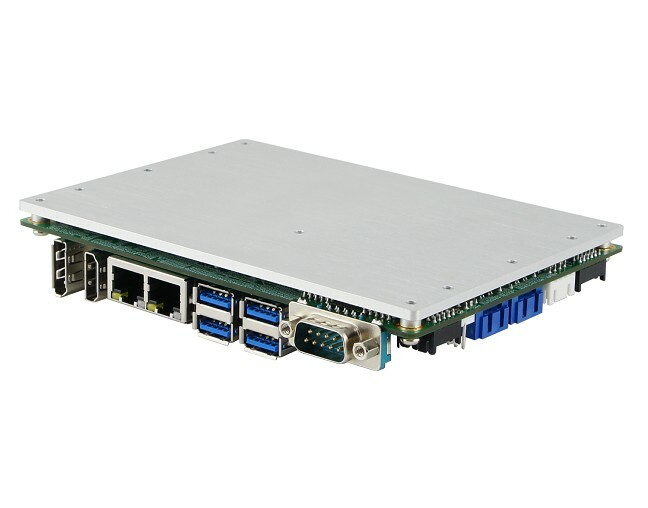 "Our IB916 was developed as a direct answer to this need with increased performance, connectivity, compelling graphics and power efficiency features provided by 7th Gen Intel Core processors." 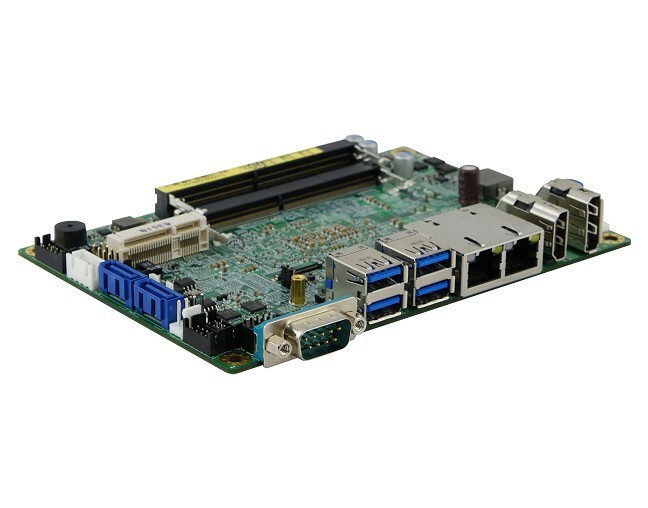 The IB916 is designed for a broad range of applications requiring unparalleled computing and graphical performance at lower power consumption, such as factory automation, kiosk, communications, gaming and digital signage environments. 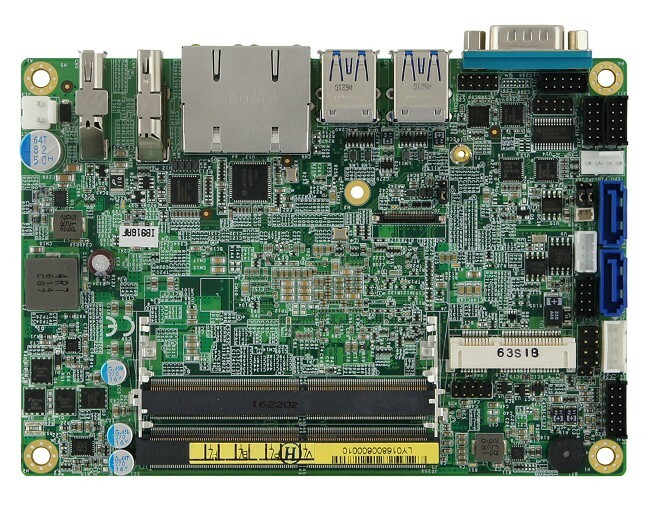 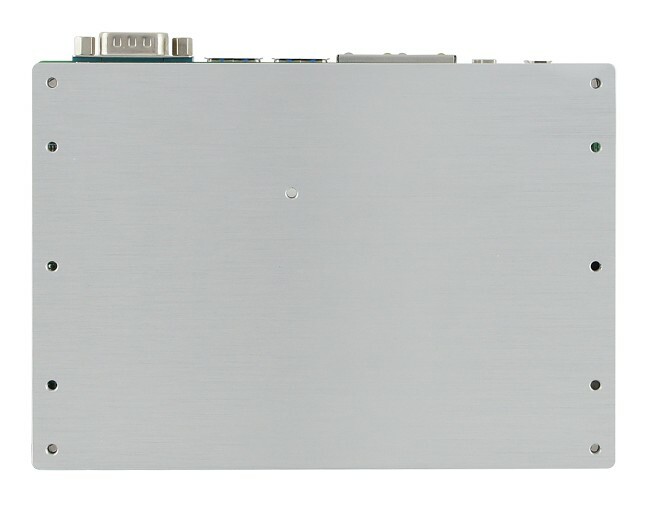 Combining fast time-to-market and long life support, the IB916 includes a rich set of standard features and I/Os including two DDR4 SO-DIMMs for up to 32GB of system memory, dual gigabit Ethernet, display interfaces with eDP, DisplayPort and HDMI, four serial ports, two SATA III, four USB 3.0, and two USB 2.0 ports. 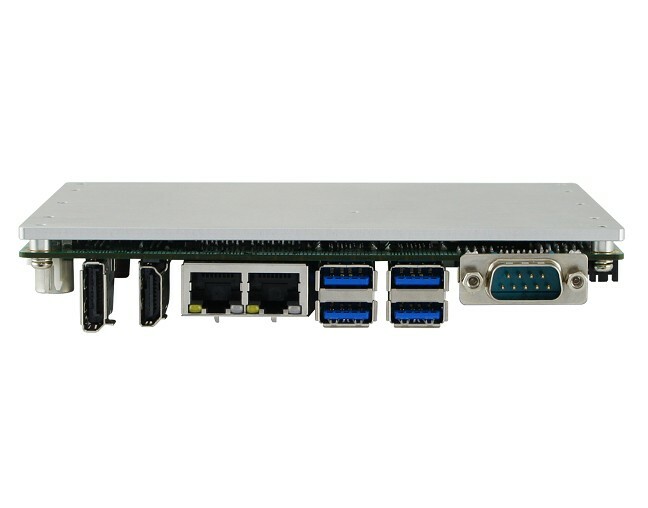 The board also comes with other options like heatsink, heat spreader and cable kit. 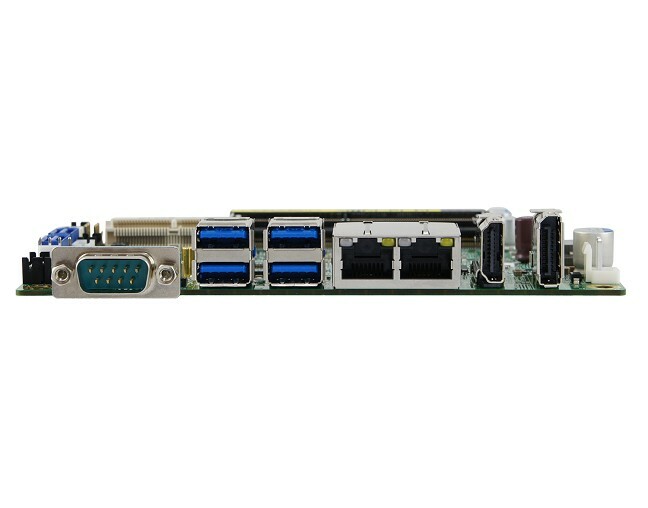 Other important features include digital I/O, IBASE owned iSMART power-saving technology, TPM (2.0) and a Mini PCI-E slot.